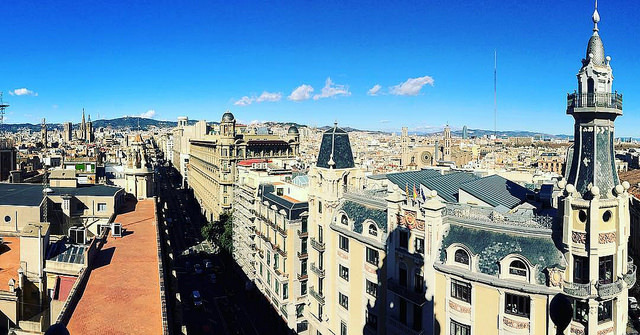 Barcelona's landmark is at the top of our list. 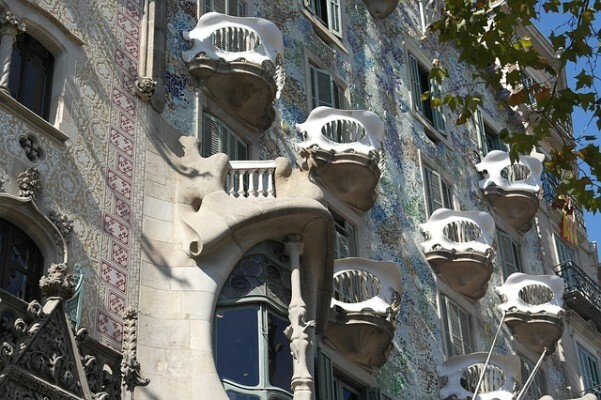 Gaudi's masterpiece is a combination of the Gothic and Art Nouveau styles. Its construction started in 1882 and will end in 2026, more than 140 years later. There's nothing quite like it and it's certainly worth the waiting time to get in. If you want a great panoramic view of the city, Montjuic is where you should go. Located on a hill, it's a bit of a walk. 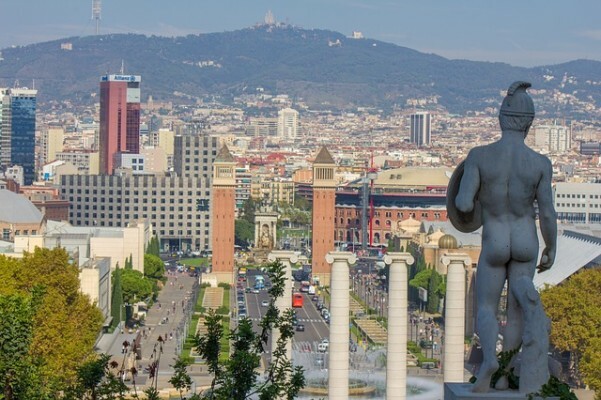 You'll find a breathtaking view and the Magic Fountain, Montjuic fortress, botanical gardens and Palau National, the National Art Museum of Catalonia. 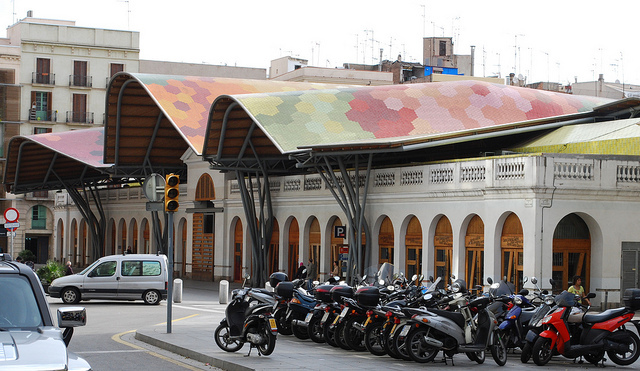 A market for architecture fanatics and foodies alike, the Santa Caterina market is shielded by a colourful mosaic roof and offers some of the best, freshest produce that the city has to offer. The newest market in town is located out of the usual tourist path, so you'll find it a lot less crowded than the Boqueria market. 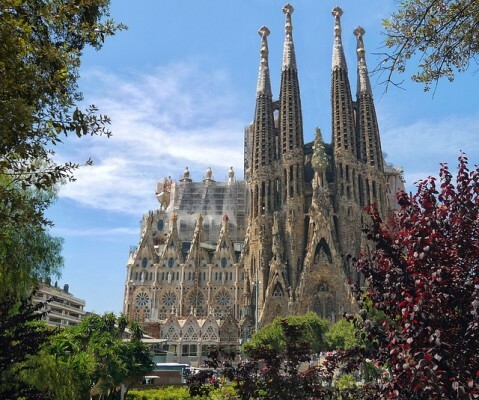 Formally known as the Cathedral of the Holy Cross and Saint Eulalia, this gorgeous Gothic Cathedral was built in the 13th century, making it one of the oldest churches in Barcelona. It was named after Saint Eulalia, a young martyr that died at the age of thirteen. 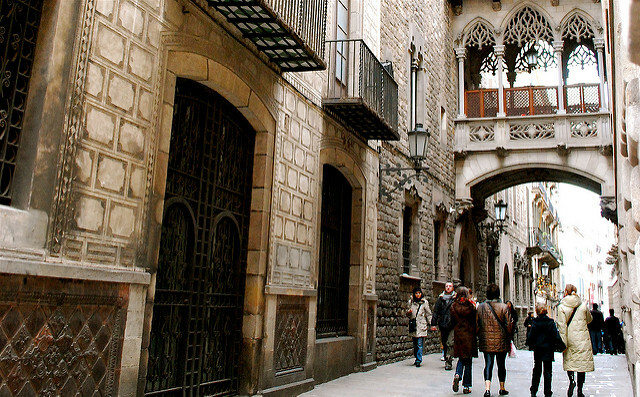 Located in the old part of Barcelona, the Gothic Quarter's labyrinth-like streets date back to Medieval times and offers such landmarks as The Basilica of la Merce, Placa Reial, Placa de San Felip Neri and Saint Jaume, the temple of Augustus and Barcelona City History Museum. Beware of pickpockets though, this quarter is notorious for thefts, but our FreeTour of Barcelona guides will look after you here. 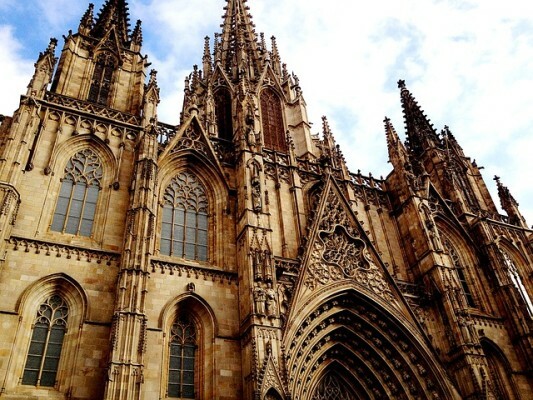 Possibly, the most important Gothic structures of Barcelona are erected right here in the King's Court. 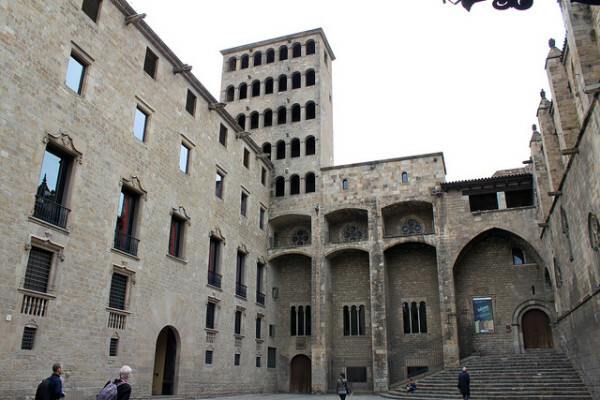 Buildings that date from the thirteenth to the fifteenth centuries show off the city's medieval history. Here, you'll find the home of medieval aristocracy, the Renaissance courtyard, the history museum, the Roman Wall and the Lieutenant's Palace. Before the 1992 Olympics came around, this place was a commercial wasteland. 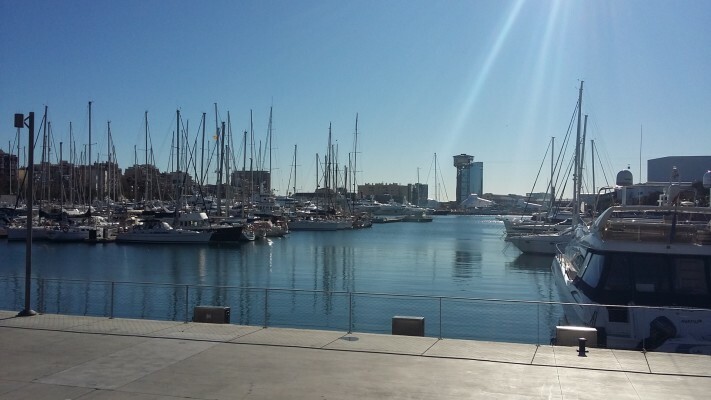 Now a beautiful port, directly connected to La Rambla, Port Vell is a great way for locals and tourists alike to relax, shop, take a stroll and enjoy the constant sunshine reigning over the city. This spot is also part of our free tour! Located in the middle of the old city and the Gothic Quarter, Sant Jaume is now the city's political centre. With Barcelona city hall and the Palau de la Generalitat within walking distance of each other, visitors get a glimpse of the city's governmental heart, constitutional history and Catalan culture. On Sundays, locals gather to dance. 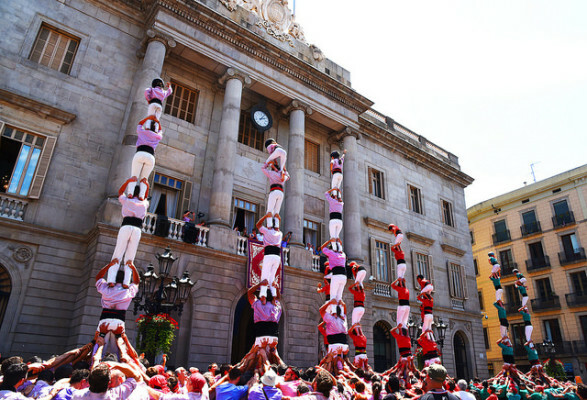 All of this makes Sant Jaume square a must on our to-see list! Expansion in this truly unique neighbourhood started in the nineteenth and twentieth centuries, during the birth of the modernist architectural style. Not only the buildings but the positioning of the long grid-structured streets are what made this district of Barcelona famous. This is a go-to for those who want to soak in Gaudi's Barcelona. The financial district of Barcelona not only house most of its banks but serves as a barrier to the old city. Laietana is long boulevard graced by buildings in various architectural styles from Art Nouveau, Modernista, Art Deco to Noucentista Neoclassical. 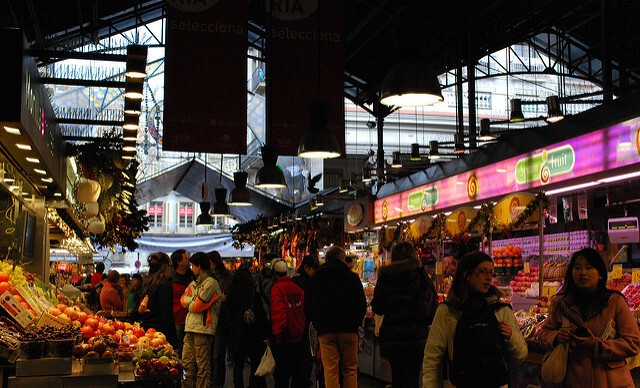 Arguably one of the most diverse markets of Barcelona, this is a staple visit for foodies that dates back to the 12th century! Foods of all kinds from different nationalities can be found under this one roof. It can get very busy, as this is a destination for travellers and locals alike. What are your favourite spots in Barcelona? Feel free to comment below!